In one of the interviews with CNBC-TV18, Microsoft co-founder and co-chairman of the Bill & Melinda Gates Foundation, Bill Gates revealed his own theory about health and education. 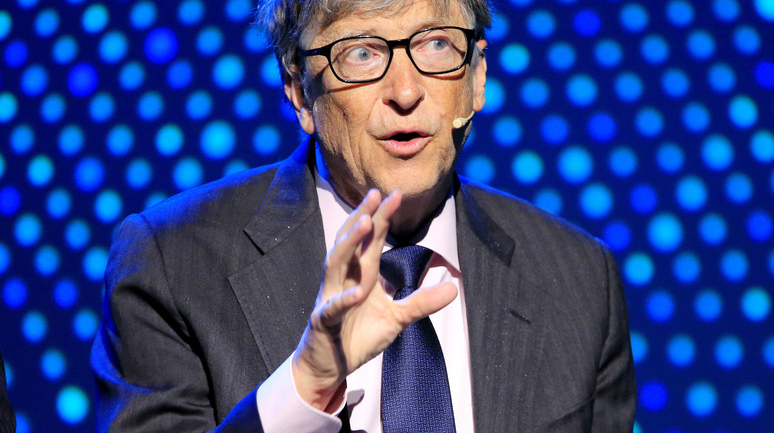 Gates said that health and education are kinds of investments, which pays off after the course of 20 years and help us in shaping the economy for next generation. If you are not going to invest in the health of your children, then even after sending them to school or giving them the best education won’t help in developing their brain and they will not be able to take complete benefits. Bill also revealed the facts that India is en routing through this process and Africa is going very close to achieve this goal of providing a healthy life to the adults and children as health ought to be taken as one and is most primal. But most political leaders are more interested in things such as infrastructures, where they can find the quicker result. However, education, knowledge, health are the need of the hour which is not taken into account because of their slow revealing results. Bill says that, without any further doubt, there is nothing bad with infrastructure. Having basic requirements such as roads to reach anywhere is absolutely amazing. But under-investing in the health of poor leads to an increase in death rate that is never brought up by any political leaders while telling the success stories of their party’s work. Sustainable development goals (SBG) are the tools to remind everyone about poor children and assure that these children grow up in a healthy way. This is how India can progress in health and the infrastructure. Our foundation completely focuses on agriculture output and health. At the health side, we keep sure that we provide best and smart ways of vaccines; either we talk about rotavirus vaccine or pneumococcus vaccine. However it is still hard to contemplate, India must agree on spending more on health and education. The best progress would be when we will make sure the quality and number of vaccine available to the kids improve. India is a democratic country and people go for debates about these things as well, but while comparing to other countries, the investments on health and education should be made more than it is today. Payment Services receiving unfair treatment in India | Whatsapp Stated!! !